Be still my beating heart. 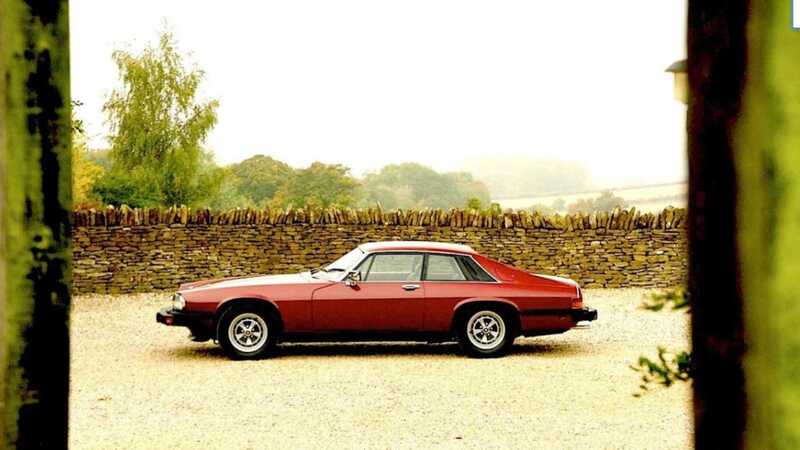 Regardless of what the marque snobs may tell you, Jaguar's XJ-S remains exquisite from all angles. Early models are often criticised for being too clunky and – depending on colour – vulgar; although the appreciative enthusiast finds further excitement with those early styling cues and curvaceous cambers. This is the design in raw form. David Bowie before he became all sensible. Red Velvet Cake before Weight Watchers changed the formula. A full-fat GT cruiser. 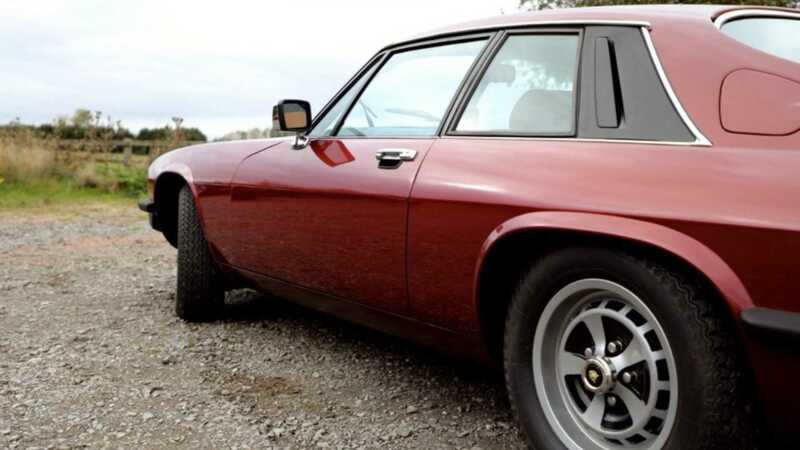 Besides lashings of oh-so-1970s detailing, the major difference between early and later XJ-S models lurks beneath the conservative bodywork. 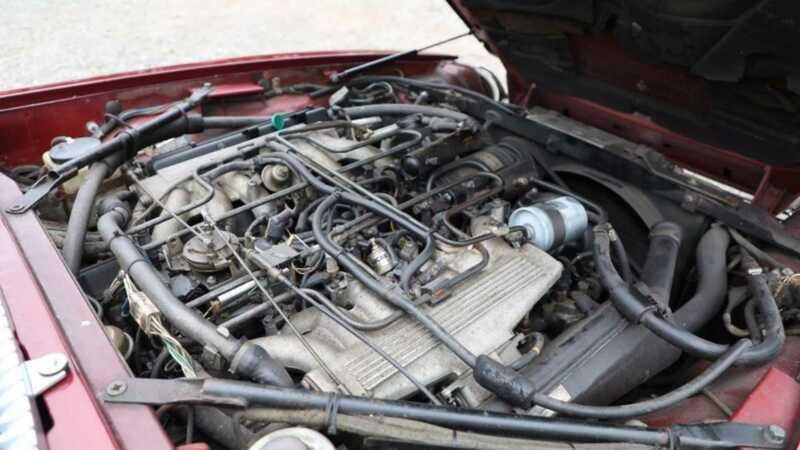 Examples rolling off the production line after 1981 boasted improved performance and economy, greater dependability and the ability to cover 50 miles without going on fire – courtesy of an improved HE V12 engine. However, for a true taste of Jaguar V12 magnificence, the improved 1980s design diluted the twelve-cylinder’s velvety gruffness. 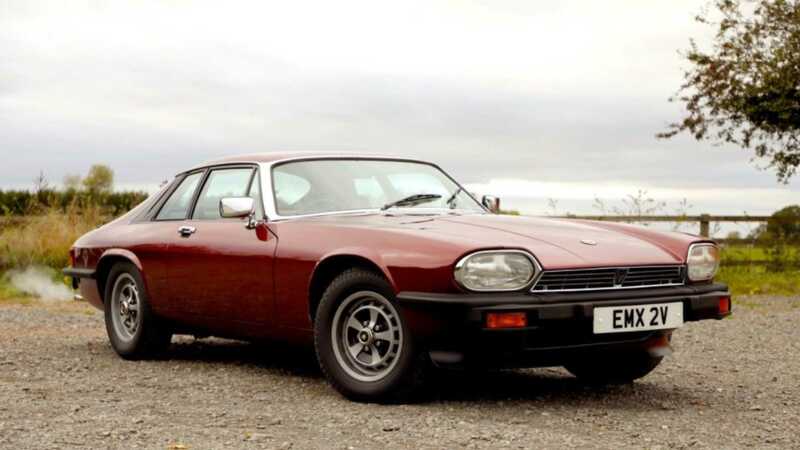 There is no doubt that the re-invented XJ-S HE remains an impressive machine, but it’s the original design that radiates Jaguar’s trademark blend of gentleman racer with out-and-out cad. 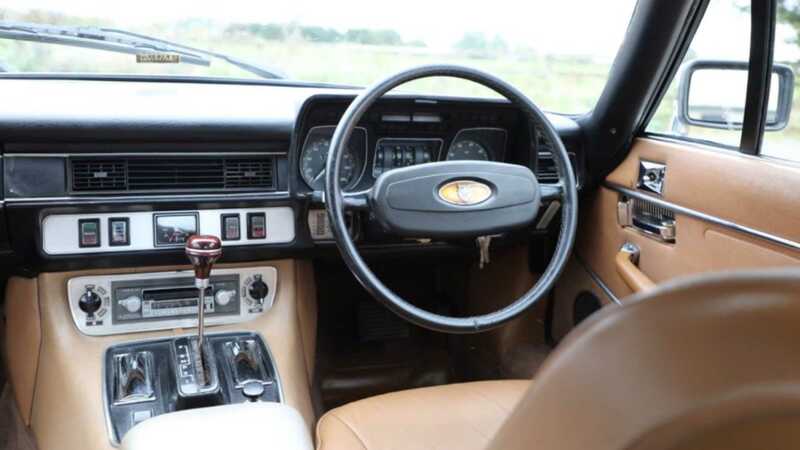 Examples such as this 1979 pre-HE XJ-S are a rare beast on today’s market, with the majority of Series 1 cars having been gifted to the crusher after one failed MOT too many. 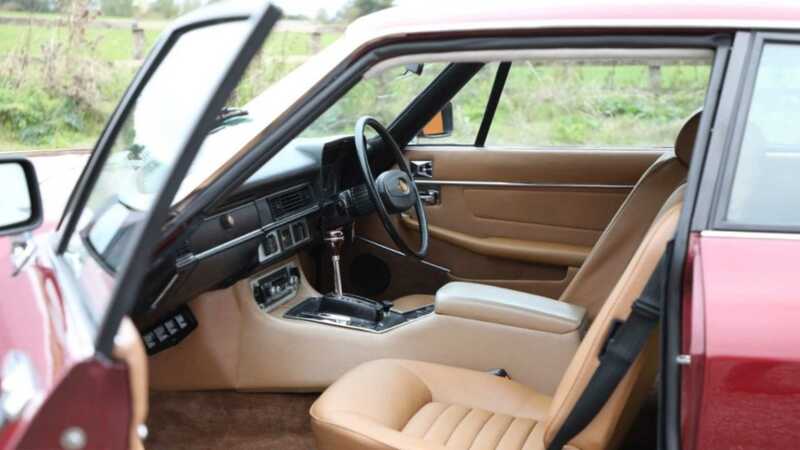 Now that the XJ-S is rightfully claiming its place alongside the E-type as one of Britain’s greatest automotive achievements, collectors are sourcing the earliest vehicle possible for preservation – meaning that 1975/6 model year vehicles command eye-watering premiums. 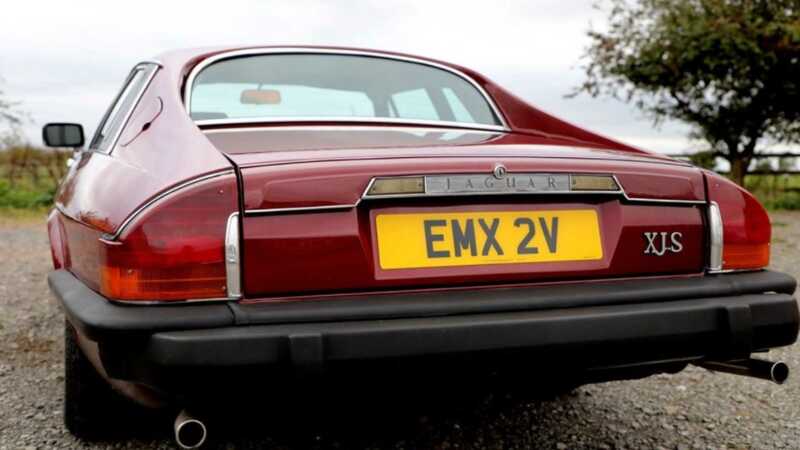 As Jaguar’s first-year XJ-S becomes increasingly scarce on the open market, later Series 1 examples are slowly spiralling upwards into serious money. 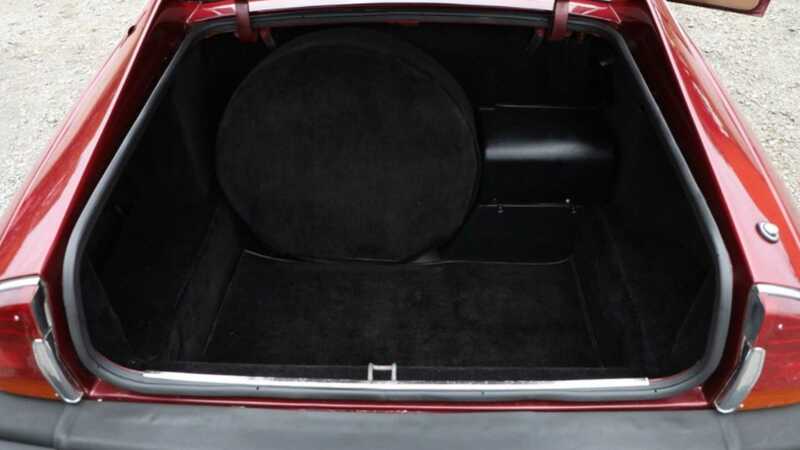 Although this one is almost perfect in every way – having been stripped back and restored after years of modifying and neglect – the £17,995 ($23,000) asking price is somewhat hard to swallow when given the drawbacks of early XJ-S ownership. We won’t kid you on, these 5.3-litre V12s do not suffer fools gladly. Nor do they appreciate long periods of hard use without a thorough service. Yet, treat your big cat with respect and you’ve got the perfect tonic for a modern world where simplification and streamlining rule. 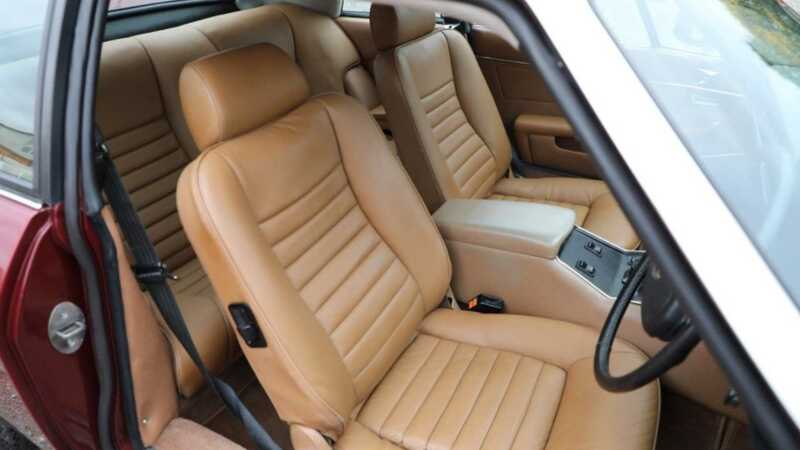 Fork out the £18k ($23k) for this healthy XJ-S and you’ve got a prime investment that’ll reignite your passion for driving. There’s no touch screen or bright lights upon entering the cabin, only good ol’ fashioned wood and leather, illuminated by the faded glow of an upper-class Westminster social club. You aren’t greeted by a soulless push start button, but rather you get the unadulterated sensation of turning the key and igniting all twelve cylinders on a riotous crest of revs. Growling away on tick over, the engine makes all the right sounds. Blip the throttle and you’ll be warmed by the whipped snarl fed back through your right leg. The powertrain isn’t muscle car fast, but whereas the Ford Mustang driver will be deaf and frightened breaching 130mph, you’ll be relaxed and tranquil upon passing them by. At 150mph. Without a slip of caviar from your blini. 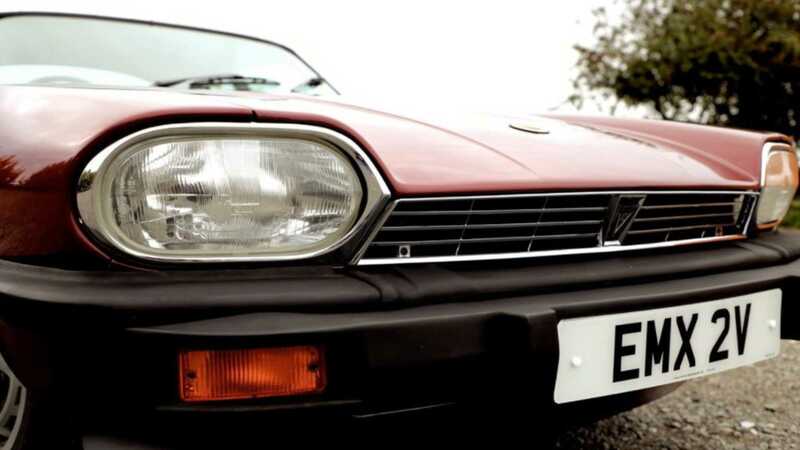 Ready to take the plunge and enter the world of XJ-S ownership? Get a closer look at the Jaguar for sale here.